Mihara M, et al. Role of the prefrontal cortex in human balance control. Neuroimage. 2008 Nov 1;43(2):329-36. Mihara M, et al. 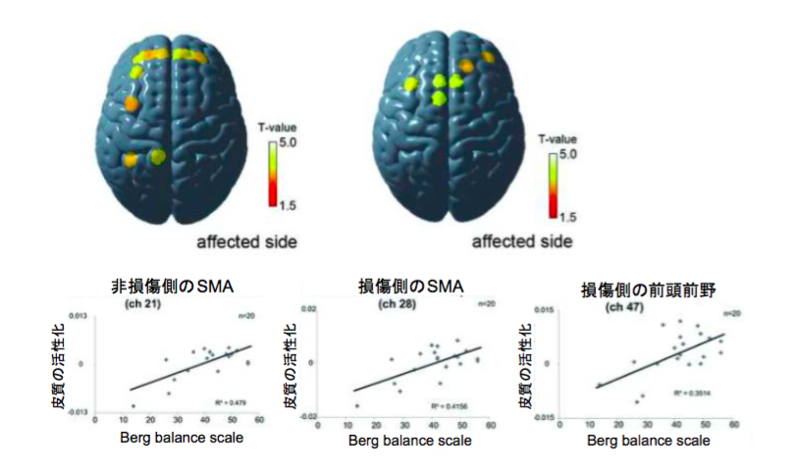 Cortical control of postural balance in patients with hemiplegic stroke. Neuroreport. 2012 Mar 28;23(5):314-9. Fujimoto H, et al. 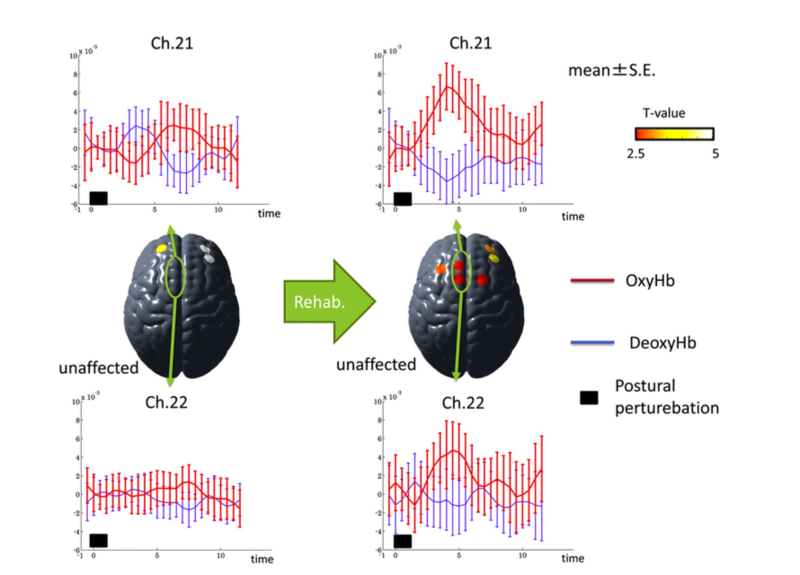 Cortical changes underlying balance recovery in patients with hemiplegic stroke. Neuroimage. 2014 Jan 15;85 Pt 1:547-54.